We're thrilled to introduce you to the science and healing art of Forest Bathing thanks to our friend Nadine Artemis, the incredibly knowledgeable and inspiring creator of Living Libations, a product line of essential oil creations of whom we are the greatest of fans. In this feature you'll learn why there's an actual physiological reason we feel better and stronger after spending time in nature. Don't fret if you don't live anywhere near an actual forest, Nadine shares how to get similar effects in your very own home using essential oils. The Land of Is, the home of Living Libations, nestles among forests and lakes. Spring is here at last, the ice on our lake finally melted, and our sun-filled days are spent outdoors. Nature is our playground. We also respect nature as our medicine chest; after a day outdoors, we feel healthier. Shinrin-yoku, the Japanese practice of forest bathing, harnesses the medicinal power of botany to harmonize our health. Since 1982, the Japanese government has designated 48 official Forest Therapy trails to encourage citizens to spend more time in the woods to bolster their health. Yoshifumi Miyazaki, a physiological anthropologist, studied the physiological and psychological benefits of forest bathing and concluded that human feel most comfortable and are most healthy while in nature, even those who dislike outdoor endeavors. We evolved with and in the natural world, so our cells, systems, and rhythms recognize the cells, systems, and rhythms of nature. Miyazaki suggested that close contact with nature restores our minds and also our bodies. Li, another Japanese scientist, needed quantifiable evidence of the health benefits of forest bathing so he designed an experiment where 12 businessmen went on a three day hiking trip in the forest. Blood and urine samples were collected and tested on all the men before and after the trip. Their hormone levels, blood pressure, and levels of Natural Killer cells were tracked (Natural killer cells (NK cells) are a type of lymphocyte (a white blood cell) and a component of innate immune system. NK cells play a major role in the host-rejection of both tumours and virally infected cells). Myazaki's hypothesis was confirmed: in all 12 men, blood pressure and cortisol levels dropped, and most notably, the men's Natural Killer cells increased by 40%. A month later, the cells were still elevated. NK cells are a type of lymphocyte vital for immune health. They stealthily kill off stressed and infected cells and tumor forming cells. Li suspected that something more than psychological, a biological process, was influencing these changes, and he thought it had something to do with the aromatic molecules of the trees. The scent molecules of trees, called phytoncides, are volatile, organic compounds, and terpenes are the main component. Coined in 1928 by Russian biochemist, Boris P. Tokin, phytoncide means "exterminated by the plant." Dr. Tokin established that these substances are part of the botanical self-defense system; they deter insects, animals, and microbes from eating the plant. To test the phytoncide theory, Li sequestered 12 subjects in hotel rooms. In some rooms, he vaporized Hinoki cypress essential oil, and the other rooms received nothing. The cypress oil breathers had a 20 percent increase in NK cells and reported feeling less fatigued. The control group reported almost no changes. (Li saw the same increase in NK cells in a subsequent petri-dish test.) Li remarked, "This is big. Pharmaceutical drugs makers can only wish that their pills would have such an impact." A study from China focused on Cryptomeria japonica tree oil (which contains limonene, another type of terpene), and the participants reported improved sleep quality, lower anxiety, and less pain. Pines and conifers release large amounts of phytoncides into the air to suppress surrounding microorganisms, bacteria, and fungi from invading them. Other plants, including spices, onion, garlic, many varieties of flowers, tea tree, oak, and countless others, release these compounds as well. Our health is deeply influenced by these little plant-powerhouse molecules. When the molecules are inhaled or absorbed through the mouth and skin, they travel in the blood stream, are pulsed through the body, and instruct the brain. Ongoing research demonstrates that phytoncides increase NK cell levels as well as increase anti-cancer proteins and proteases (granulysin, granzymes A and B, and perforin) that cause tumor cells to self-destruct. They also relax our parasympathetic nervous system, thus reducing stress hormones, which are widely understood to inhibit NK activity. I wonder if clear cutting and deforestation correspond to increases in disease in those areas and in the world? "Terra viriditatem sudat." The earth exudes freshness. The concentration of phytoncides in the air in the forest is temperature-dependent. It is higher in the summer than the winter, and it peaks around 30 degrees Celsius. Forest-therapy is most beneficial for people who can spend time in nature in warmer weather. Fortunately, phytoncides and essential oils share a similar constituent—those precious terpenes. (Terpene is one of only two main components of essential oils; the other is phenylpropanoids.) Essential oils can provide forest-therapy for us at home, every day, all year long regardless of the temperature. Botanicals are an elegant and easy way to forest-bathe at home. 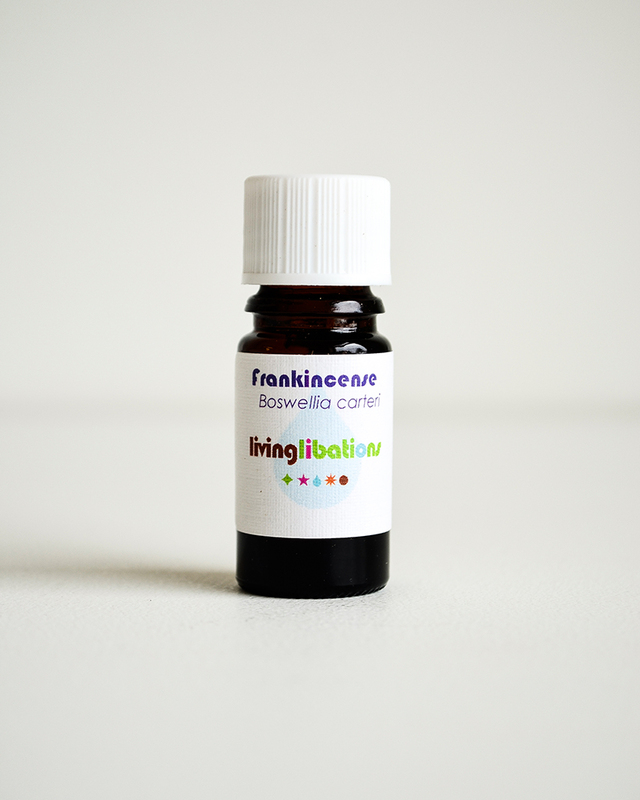 All essential oils are anti-bacterial, anti-microbial, and anti-fungal, and they all have a concentration of a terpene. There are hundreds of beautiful options, and the best way to get started is to pick the scent that you enjoy. If you prefer a combination of oils, or you are looking for a multi-purpose oil that will also treat a specific issue, we have created a few delicious blends specifically designed to be inhaled. Diffuser Blend Deep Breathing is a purifying blend of eucalyptus, rosemary, inula, oregano, black spruce and lemon myrtle. 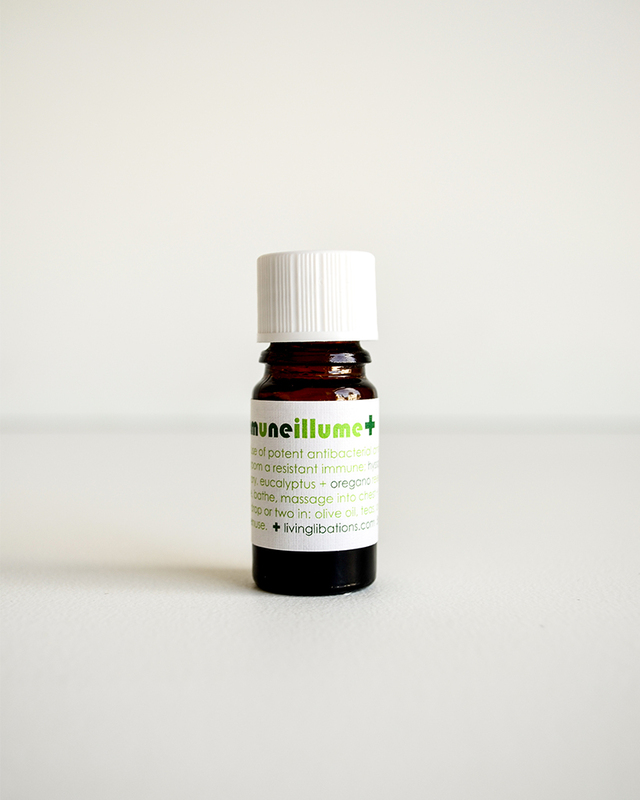 Immune Illume drops and balm are a fortifying fusion of hyssop, thyme, ravensara, rosemary, eucalyptus, and oregano. Immune Illume Hotberry contains Schizandra berry, seabuckthorn berry, ginger, clove, cinnamon, turmeric, and grapefruit. Diffuser Blend Hearth Mirth is an uplifting blend of blood orange, White fir, Douglas fir, palo santo, and bergamot. Lungevity Breathing Balm is an anti-allergenic combination of frankincense, Black spruce, chamomile, niaouli and peppermint Lymph Tonic: cypress, rosemary, laurel, eucalyptus, yarrow. You can fill a room or your entire home with these lovely, aromatic molecules by diffusing or steaming the particles into the air. 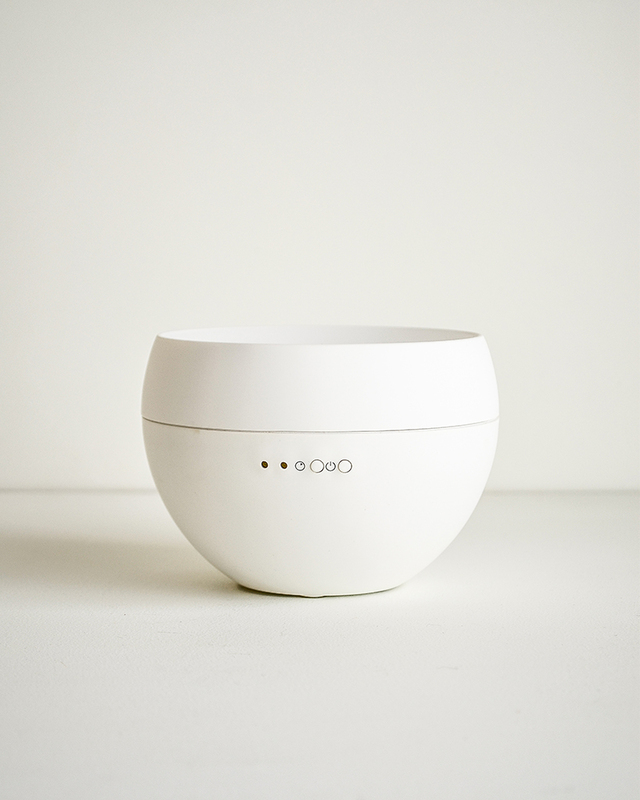 Opt for ultrasonic diffusers which, in lieu of heat, uses ionic ultrasound vibrations at a rate of 2.5 million times per second to suspend the aromatic particles in the air. Hospitals are beginning to employ this technology. Vanderbilt University Medical Hospital's emergency department took the lead in forming an aromatherapy pilot program aimed at lowering the staff's stress, increasing energy levels, and minimizing the typical hospital smell. They began to diffuse oils throughout the department to increase atmospheric oxygen, naturally clean the air of microbes, bacteria, mold, and viruses, and inhibit bacterial growth by increasing ozone and negative ions in the air. Thrilled with how they felt at work, some of the hospital staff began diffusing oils at home, and the hospital administration is working through the protocol of diffusing oils in patient rooms to bolster patient health. A Salt Pipe, or Salt Inhaler is positively purifying device that cleanses the entire respiratory system by flushing out allergens and impurities. It is so simple and easy to use: Add tree essential oils to the pipe and inhale deeply through the mouth and exhale through the nose for 10 to 20 minutes, making it a goal to use the inhaler on at least every other breath. Alternatively, you can practice alternate nostril breathing, holding the inhaler to each nostril and inhaling deeply, while exhaling through the other nostril. When you inhale through the mouthpiece, micron particles and beneficial essential oil molecules are absorbed from the salt and penetrate the entire respiratory system, cleansing the sinuses, nasal cavities, throat, and lungs. The tree essential oils of cypress, pine, and firs are known for their potent powers of respiratory restoration. 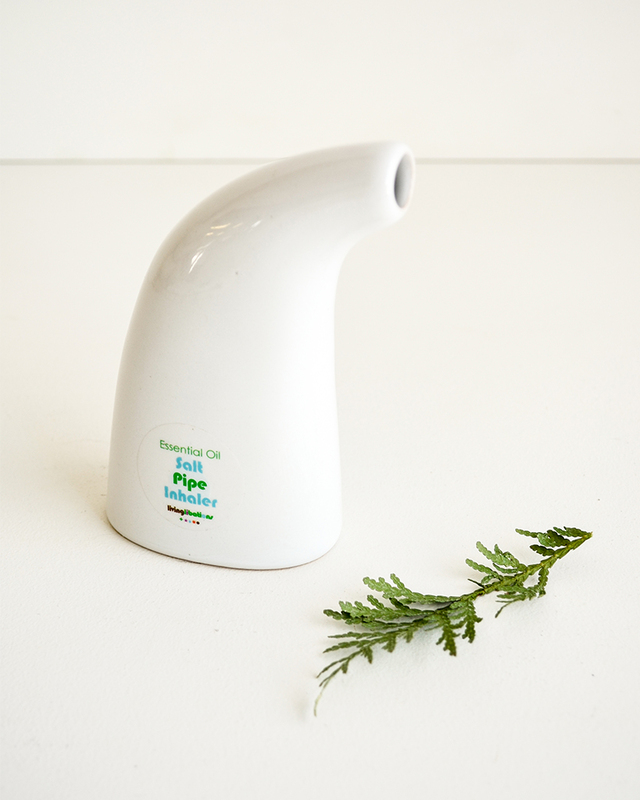 Steam inhalation of essential oils is a more direct method of receiving oils, and it gets the plant-powers deep into the body. It requires no equipment: bring a pot of water to boil, add a few drops of essential oils or blend of oils, and lean over the steam with a towel draped over your head and shoulders to create a cloud of steam. Breathe deeply through your nose and then your mouth for about 10 minutes. You can also add a few drops of the oils to a hot bath or a steamy shower and take deep breathes. For a longer therapy session, especially to relieve congestion, run a steam vaporizer with a few drops of oil in a small room with the doors and windows closed. NADINE ARTEMIS: Nadine, beauty philosopher, aromacologist, and botanical muse, creator of Living Libations, shapes plant-intelligence into palpable consecrations to blush senses and muse imaginations. Living Libations is a line of serums, elixirs, and essential oils that nurture beauty, enhance the immune, and promote healthy good oral care. Nadine is the author of Holistic Dental Care: the Complete Guide to Healthy Teeth and Gums. Nadine opened North America’s first full concept Aromatherapy store, Osmosis, in 1994. Since that day Nadine has since received glowing reviews for her formulations in the Hollywood Reporter, Flare, the New York Times, Vogue and The National Post. Nadine has also addressed gatherings at conferences, and appeared on television and radio shows.